You are suffering from depression? It takes you more than 30 mins to fall asleep? If you answered “yes” to any of the above questions, then you may have insomnia. 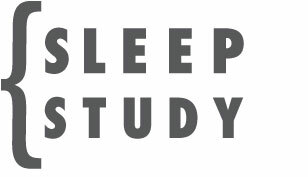 If you’ve had insomnia for more than three weeks (chronic insomnia), consider booking an appointment with a therapist. Let's me share a testimonial that I get from my clients, this real story tell you how she improve her insomnia problem after doing her clinical hypnotherapy and EEG biofeedback therapy with me. My client: Teresa (22 years old Chinese lady), primarily came to see me for her stress issues. She has been diagnosed with depression and was prescribed with the antidepressants as well as sleeping pill by her Psychiatrist. 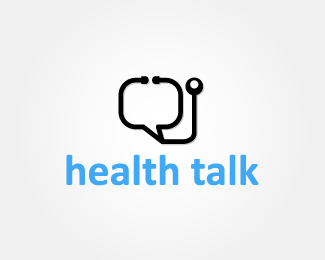 However, She stopped her anti depressant and sleeping pill after using them for 3 weeks as she felt that she could not sleep even with the sleeping pills and she feels a lot more blur and slow in response after the antidepressants. Her problem has influenced her life since she was young until to the extend that she had to stop herself from continuing her study due to her lack in focus and emotional issues. 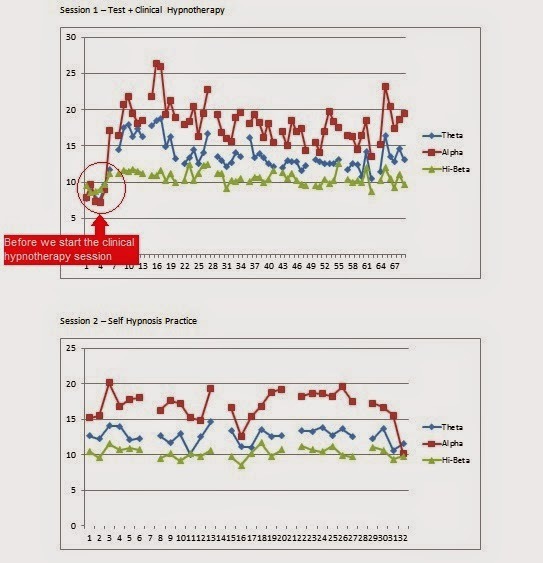 Upon analyzing her unique brainwave patterns and her response toward clinical hypnotherapy, I found that most of her brainwaves pattern (especially those brain locations which associated with focus, logical thinking, verbal expression and attention span) is under-arousal/weak. A customized self-hypnosis method was planned for her; She was guided on how to do self hypnosis effectively while her brainwaves was monitored. For the first session, 2 hours was spent with her to deal with her depression symptoms, negative thinking and self harmful thoughts issues. After the first session, she confessed that it was the first time ever that she felt so calm and relaxed. She complied to practice her customized self hypnosis technique for positive thinking once a day until her next visit. Two weeks later, the follow up session was carried out. During the session, she was able to fall asleep by doing her customized self hypnosis technique for sleep alone! 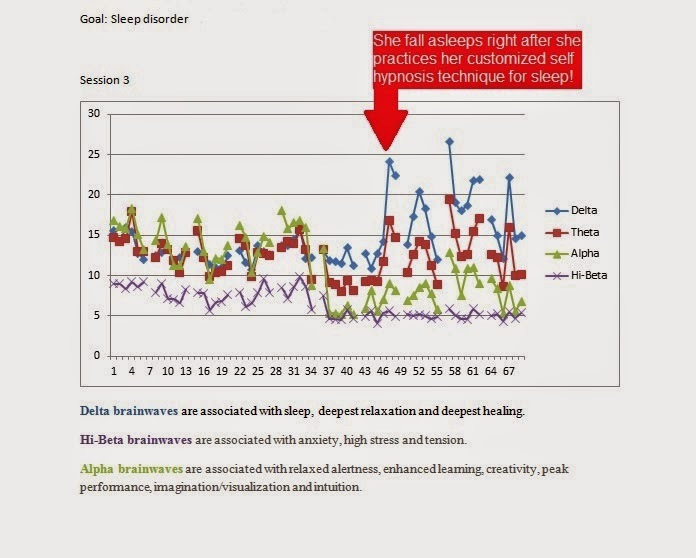 As you can notice her Delta brainwaves for sleep increased after she did her self hypnosis technique (See the red cursor on the graph above) and her Hibeta was decreasing further too. 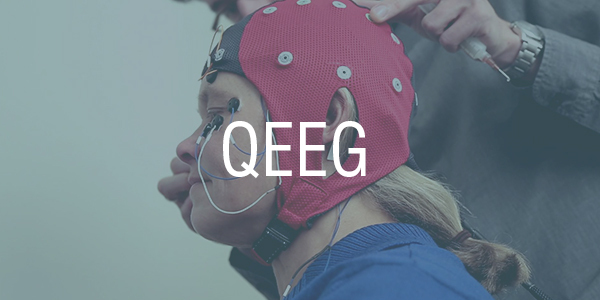 Upon the completion of the clinical hypnotherapy session, she came back to do EEG biofeedback therapy to improve her attention span and focus issue. Before she started the clinical hypnotherapy session, her depression screening test showed a score of 29 (Category: moderate to severe depression). After 3 sessions of clinical hypnotherapy, she now had a score of 9 (Category: none to mild depression). Remark: Our client's information will be kept strictly confidential all the time. All testimonials have been acknowledged and provided by past and current clients of Spectrum of Life proactive healthcare centre (Clinical Hypnotherapist Koo). Clients names have been changed to protect their identity.